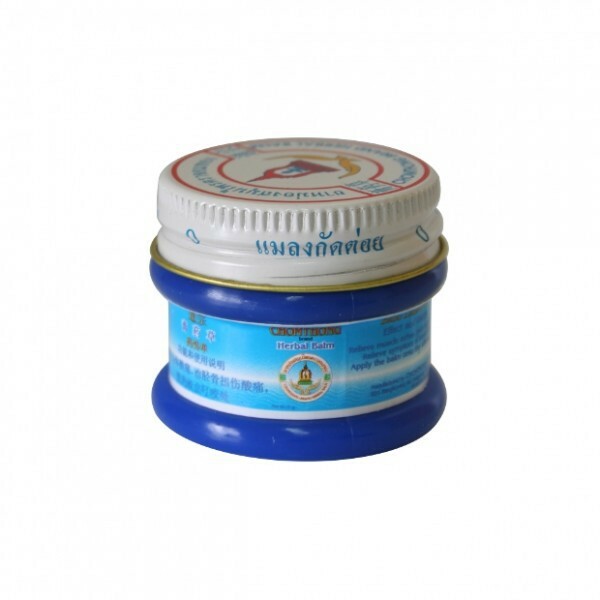 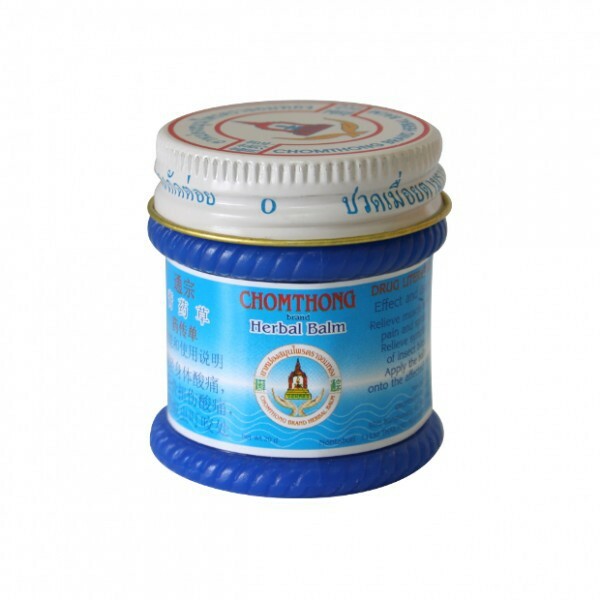 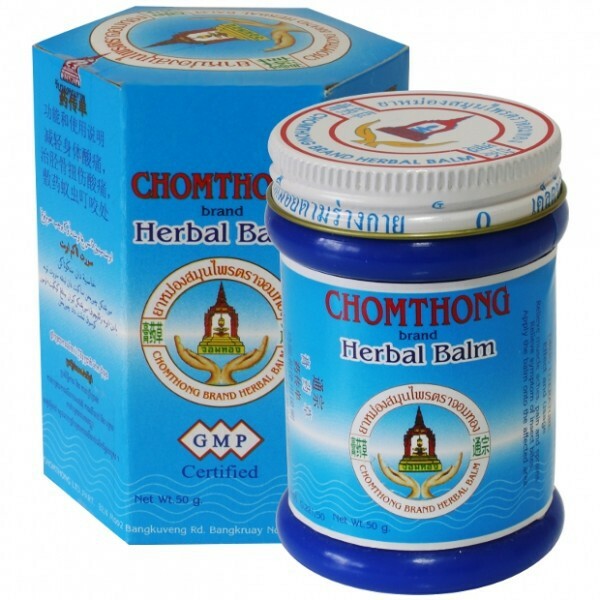 Chomthong balm is very effective to relieve all kinds of muscle pain, and also insect bites. 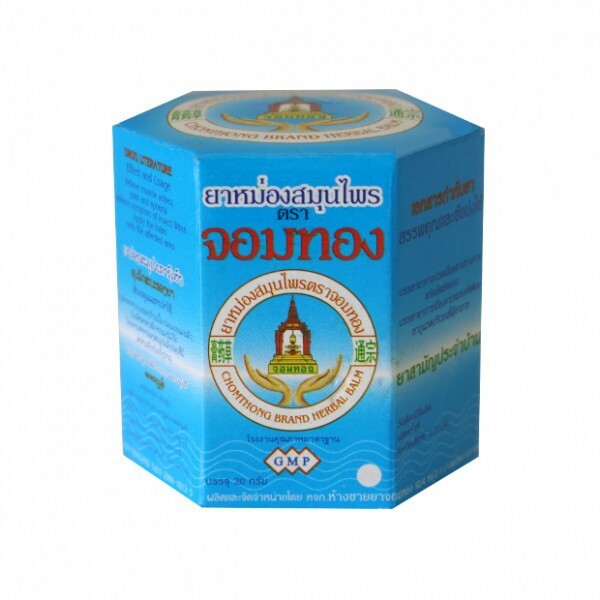 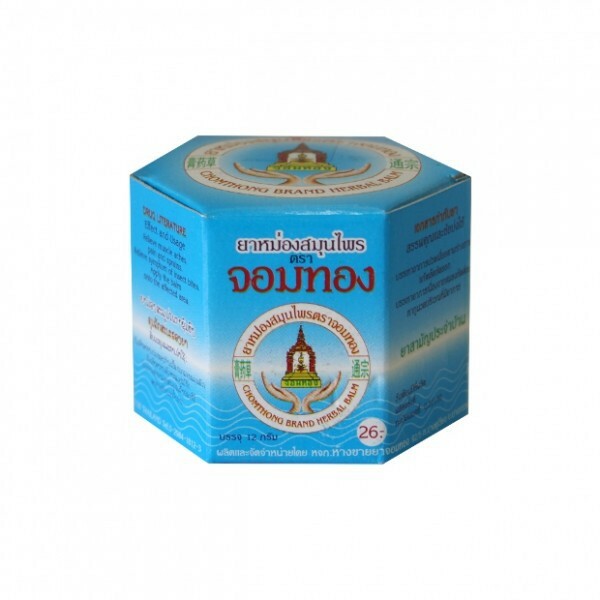 For relief from muscle pain, with a refined fragrance with herbs from Thailand. 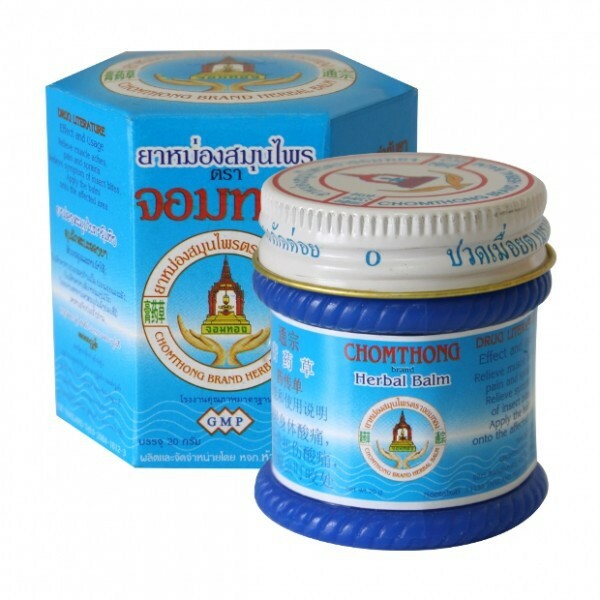 This chomthong balm is also very useful for all kinds of insect bites. 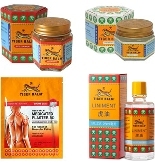 It effectively relieves muscle pain, sprains, and also insect bites. 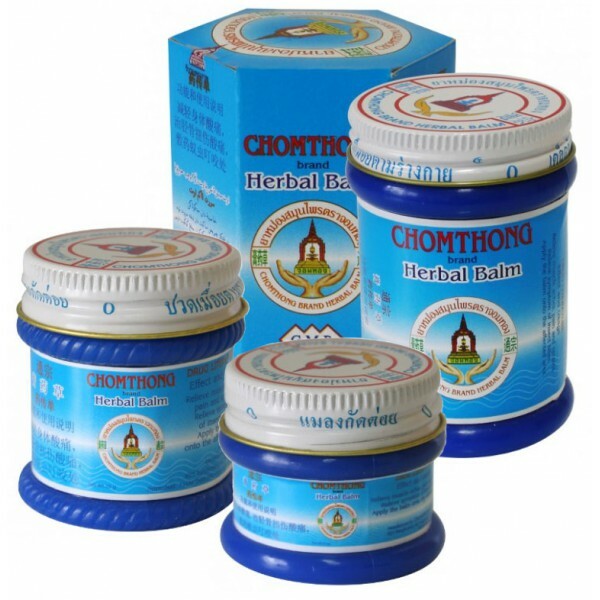 This balm is made herbal Thailand and is widely used by Thai for its fragrance and feel it provides.